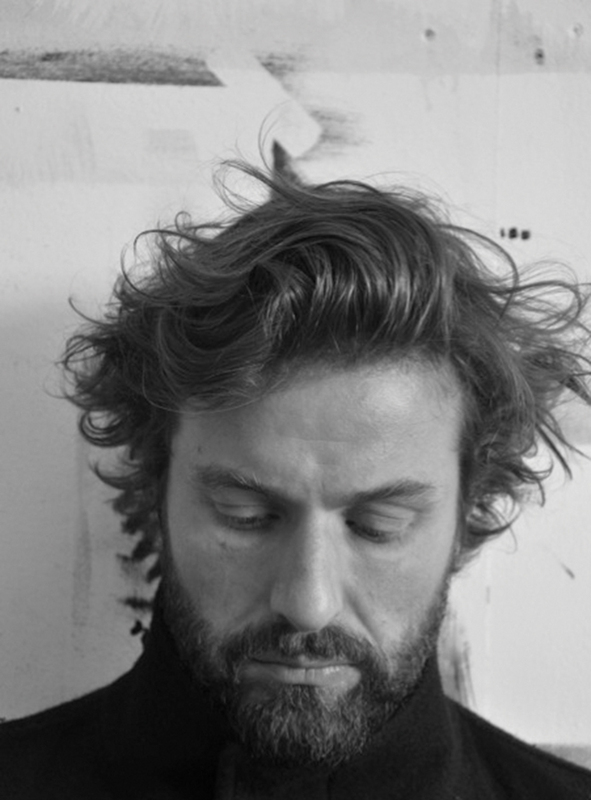 Ed Vere (@ed_vere), author illustrator most recently of Max the Brave, which is published by Sourcebooks (@SBKSLibrary), stops by to talk about storytelling with a jazz trio, a stubborn and tenacious cat, and how it’s all in the eyes. 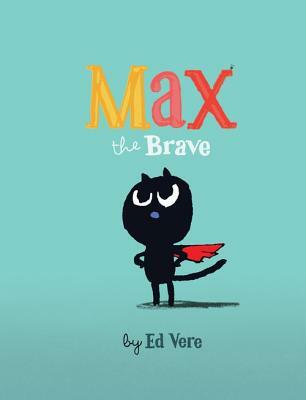 And be sure to check out our ALL THE WONDERS of Max The Brave post for much more with Max, including a song, a craft, and a look inside the book. 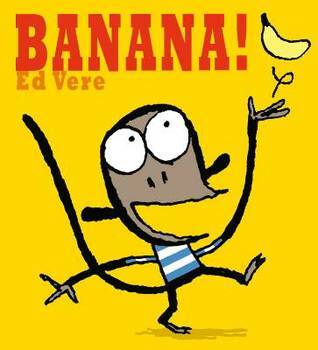 Purchase Ed Vere’s books for your reader or readers.